As the stock market continues to hit unprecedented heights, dividend paying equities have remained a favorite holding for income and capital appreciation. In fact, many investors that have an allocation to equity-income ETFs just received a healthy quarterly dividend to boost their total return this year. ETFs that are focused on dividend paying stocks are seen as a smart way to diversify an income portfolio in an environment where future returns in fixed-income assets are less certain. In addition, these stocks are often seen as a defensive play when investors begin to shift from growth to value sectors of the economy. 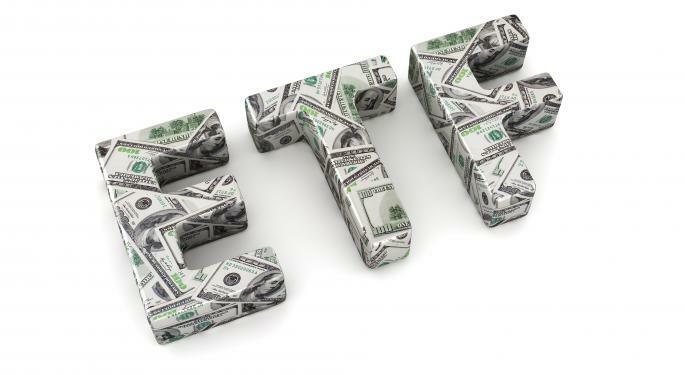 Through the first quarter of the year, the iShares Select Dividend ETF (NYSE: DVY) has posted a gain of 3.62 percent and also boasts a 30-day SEC yield of 3.18 percent. This ETF has $13 billion in assets spread among 100 holdings of some of the highest dividend paying U.S. common equities. DVY just hit a new all-time high this week and is showing no signs of slowing down. For comparison sake, the SPDR S&P 500 ETF (NYSE: SPY) gained just 1.70 percent over that same time frame and yields a meager 1.84 percent. One of the reasons that DVY has been able to outperform SPY so far this year is the overweight exposure to the utilities sector. Utilities stocks accounts for 33% of the underlying holdings in DVY and were the best performing major sector in the first quarter. 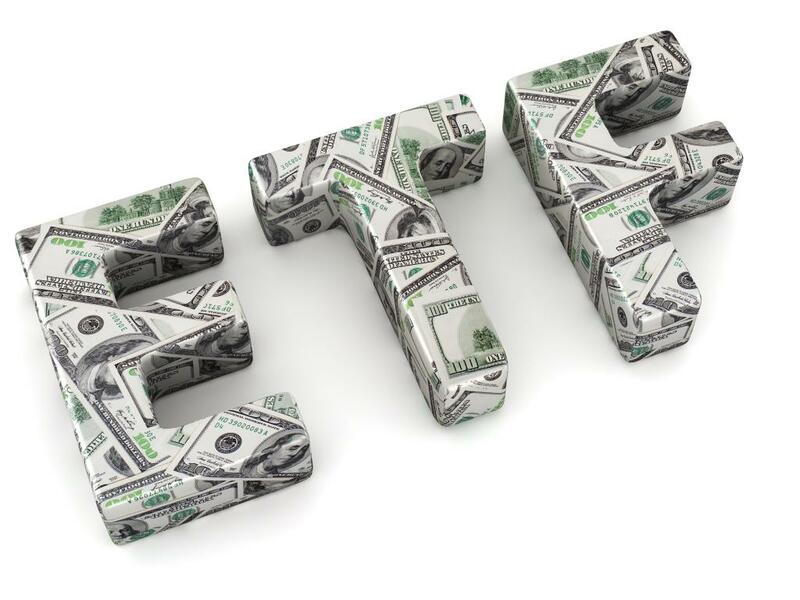 Another income-paying powerhouse is the Vanguard High Dividend ETF (NYSE: VYM) which has a similar approach of investing in companies with above-average dividend histories. This ETF is more diversified than DVY with 378 underlying companies and pays a comparable yield of 3.06 percent. In addition, VYM stands out for its rock bottom expense ratio of 0.10 percent which is a quarter of the 0.40 percent fee charged by DVY. For overseas exposure, investors may want to look at the iShares International Select Dividend ETF (NYSE: IDV) which invests in 100 stocks of foreign developed markets. One attractive quality of IDV is the 4.64 percent dividend yield which is over 50% higher than either DVY or VYM. Despite the height of the market and challenges for future growth, dividend-paying ETFs are continuing to provide a dependable income stream along with solid price trends. Disclosure: David Fabian owns DVY and IDV in his own portfolio.